It comes to my attention while I’m writing this review that I have never really defined World Whisky Wednesday. Yes, I suppose you could say it’s all in the name, but name and definitions change from place to place. What is a World Whisky? What is not? Let’s look at the main whiskies; Scotch, Irish, American, Japanese, and Canadian. What links them together is that all these countries have a long history of distillation, and also a long history of exporting and selling their whiskies throughout the world. So these we can generally define as old world whiskies, they have been around, and will be around, for a long time. World Whisky Wednesday is a celebration of whiskies NOT from these countries. It’s why we look towards countries such as Australia, France, Germany, Wales, England, Taiwan and India, and while we will in the future look at whiskies from countries such as Finland, Slovakia, Bulgaria, China, maybe even Pakistan and Israel when I get around to it. These are countries that, while they may have distilling whisky for some time, their distilleries are small in size, and their history of whisky numbers in decades rather than in the centuries that the established countries have (with one exception). Looking at these countries, and the whiskies they produce, is a good way to showcase these whiskies to people who may not try them as, let’s face it, French Whisky doesn’t have the same ring to it as Irish Whiskey or Scotch. By looking at these whiskies, we can hope to spread the love of World Whisky, and ensure these little distilleries always have a home in someone’s glass. 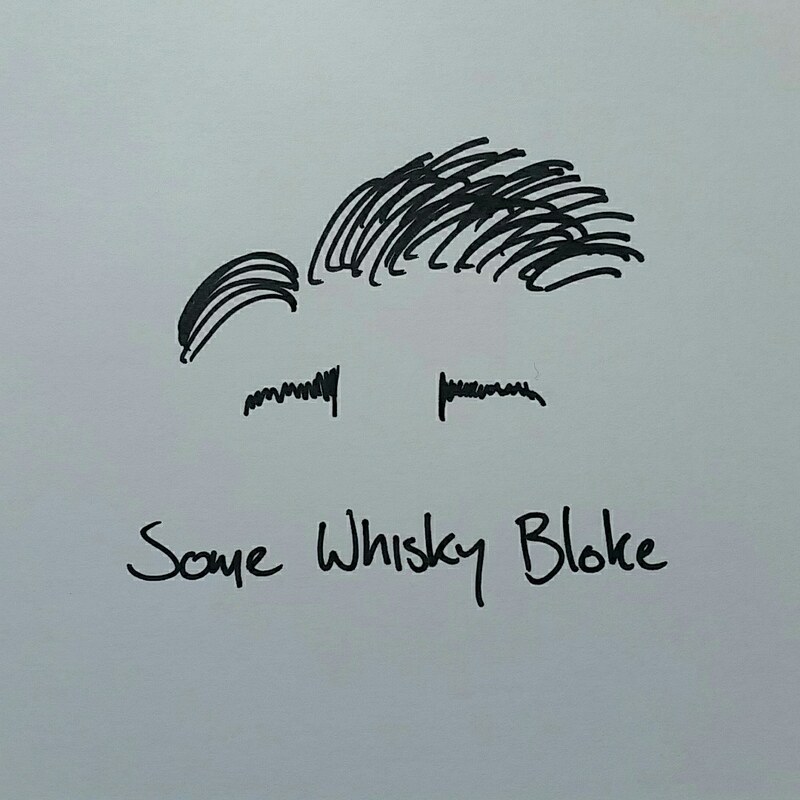 And so today’s review takes us to a rising star in the whisky world, a country that has been producing whisky for some time and generally gathers good review. I’m sure you can guess it from the title, but today’s Mackmyra whisky comes from Sweden. Yes, Mackmyra whisky. Originally hailing from the Swedish village of Mackmyra, the first drops fell from their stills in 1999. After that, they went from strength to strength, winner awards left right and centre, opening their new distillery “Mackmyra Gravity” in 2011, starting gin production in 2017 at LAB distillery, and working their way through the whisky bars of the world. Mackmyra “The Swedish Whisky”, Brukswhisky, is the core expression from the Mackmyra range, matured in ex-bourbon, ex-sherry and a touch of Swedish oak, with some of the malt being peated to add a spruce of flavour. A sniff of the glass opens up vanilla pudding with raspberry bonbons dropped through, honey drizzled lightly over the top. Beneath this we find nashi, pear, rose water, toffee, it is surely a sweet tooth whisky and has touches of cucumber and mint. We find the honeycomb that dropped that honey, alongside boiled sweets, processed sugar, with a backing of oak that seems to come from that Swedish oak, dropping pine wood and needles. Our palate is glassy, very smooth, with boiled raspberry and strawberry sweets alongside plum candy and roasted cherries. Polished green apples soon shine through, with candied oranges, mango compote, rock melon, grapes and a light leather strap and spice opening when the whisky is left to breathe. Touches of smoked rosemary and mint shine through, and the apples becomes roasted when we leave it. Having said all this, the fruits are atop and the herbs and smoke below, and the palate can fall flat all too easily with nothing much to prop it up. Our finish is short, with touches of vanilla pods, oaky spice before a hollow end that leaves us a bit wanting and wishing the whisky had followed through with the initial promise. Swedish whisky. At the start of the millennium those words would have rung oddly to anyone, but nowadays it hardly causes a start from anyone. The Mackmyra has been going strong for years, and certainly deserves some of praise it gets. However, as with other whiskies I have reviewed, nothing really made it stand out, and in the end I kept thinking about other whiskies that were lined against the bar. It’s good, there is no doubt, but it doesn’t hold you tight and grip you with its flavours. Rather, it seems a passing fancy, and while I would recommend a glass, I think a bottle might sit on the shelf for a long time before you remember that you bought it.